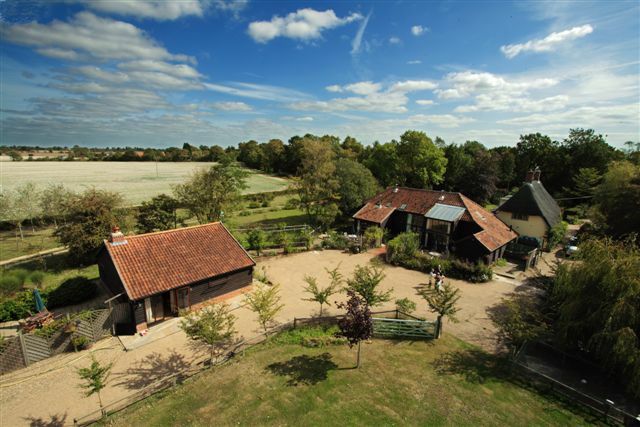 We return to the beautiful and peaceful Potash Barns in Suffolk where our host Claire and Dave always provide the perfect environment for a weekend of yoga, relaxation and some pampering if you wish. An opportunity to stretch, breath and unwind at your own pace. Our schedule will include Hathayoga postures, breathing, mantra and meditation. 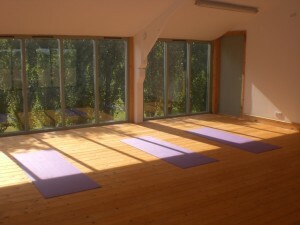 As always our program of scheduled yoga is there for you to do as much or as little as you wish. In between the yoga classes you can choose to have a massage, wander around the gardens or visit the nearby Suffolk Heritage coast. Expect fabulous vegetarian food, 4 star accommodation, an open fireplace and good company. The fee for this weekend is £325 which includes all tuition, accommodation and food. I am delighted to once again have co-tutor Denise Sibley-Moore join us. A non-refundable deposit of £150 secures your place. Excludes travel and own yoga equipment. To register an interest in this retreat please click here.